← Breath by Breath: Why do we focus on our breathing? Saturday July 9, 10-5pm , may attend all day or just morning or afternoon sessions. Saturday will be a combination of lectures , sitting meditation, walking meditation and Q&A. 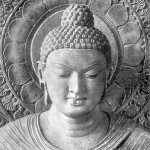 Lama Gursam will go over the Seven Point Mind Training of Atisha and Chekawa. The BSBC does not charge fees for our services, but asks for donations according to how you value what we offer within your means. 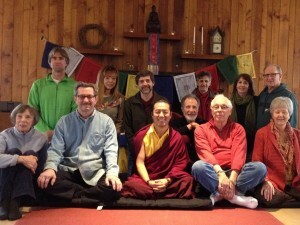 This entry was posted in Home and tagged dharma talk, retreat. Bookmark the permalink.